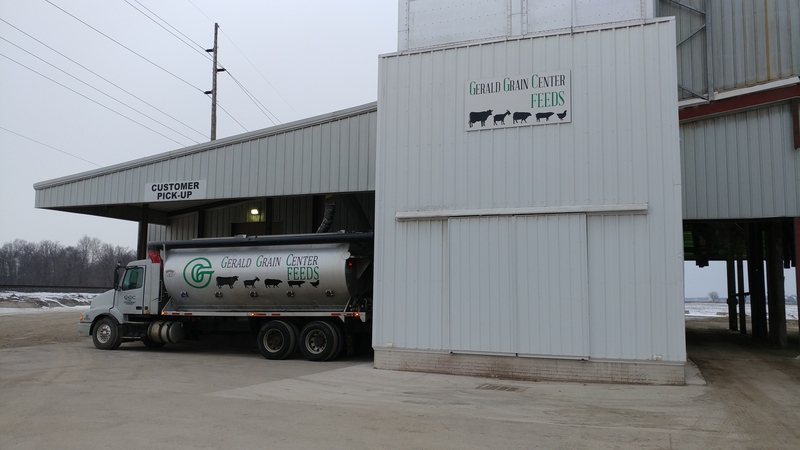 To be dedicated to provide safe, quality animal nutritional products at an economical price including service that is focused on our customer’s needs. GGC FEEDS L.L.C. is a wholly owned subsidiary of Gerald Grain Center, Inc. Our focus is providing custom formulation to integrator as well as hobby farmers. This can be accomplished through separate mixing systems for ground vs textured feeds. We work with products and formulation support from Provimi (Akey), Kalmbach and Purina/Land O Lakes Feed companies. We perform routine mycotoxin tests, daily micron corn tests and source ingredients from known suppliers. We have the ability to incorporate liquid fats or liquid molasses.